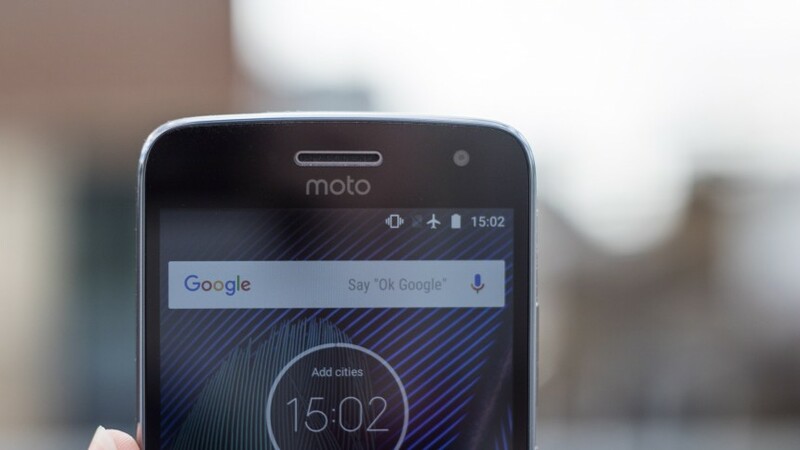 Motorola was once known for its fast Android updates, but after Lenovo acquired Motorola, the company started launching so many phones in a year that it became difficult for them to give Android updates to all the phones in time. The Moto G5 and G5 Plus were launched last year, and after more than a year, the company has finally started rolling out the Android 8.1 Oreo update for the smaller of the two, the Moto G5, in India. Well, something is better than nothing, right? Despite arriving so late, the G5 users have finally got the sweet Android Oreo update. It was previously expected that Motorola would roll out Android 8.0 and not the 8.1. But to our surprise, the company rolled out the latest version of the Android Oreo, i.e., Android 8.1.0. 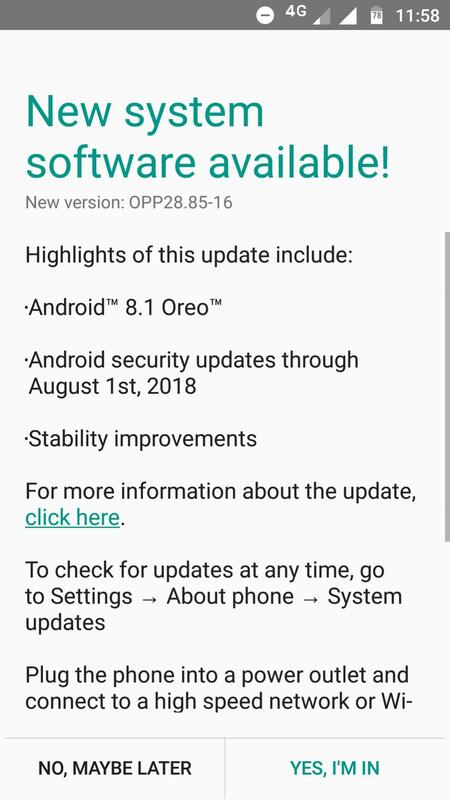 The update comes with the version number OPP28.85-16 and brings all the Android Oreo goodies with it like Autofill, Notification Dots, New Settings UI, New Quick Settings UI, More efficient Notification controls, new battery features, Bluetooth improvements, new power menu and more. Also, this update will bring the August Security patch to the phone. Motorola should’ve provided the September security patch, but you can expect that in the next OTA update. Since the Moto G series gets only one major Android Update, don’t expect Motorola to roll out Android Pie for the G5 and G5 Plus. Android Oreo is the last major Android update for both the phones and if you want Pie, there are a ton of custom ROMs on XDA Forum. Do you own a Moto G5? If yes, then make sure to let us know if you go the Android Oreo update or not.